Add the avarakkai,turmeric powder,salt & fry for a minute. Reduce the flame sprinkle very little water.Cover it with a lid & cook the avarakkai till done. Sprinkle the grated coconut,toss well. Switch off the stove garnish with curry leaves & serve as side dish for rice. 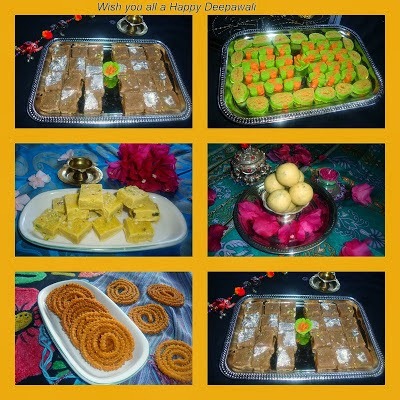 Heat few drops of oil in a pan and roast peanuts,poppy seeds,sesame seeds,red chillies and coconut till light brown. Switch off the heat and add the fried onion & dry masala powder.Pour the tamarind juice and grind to a fine thick paste.Add water if needed for grinding. 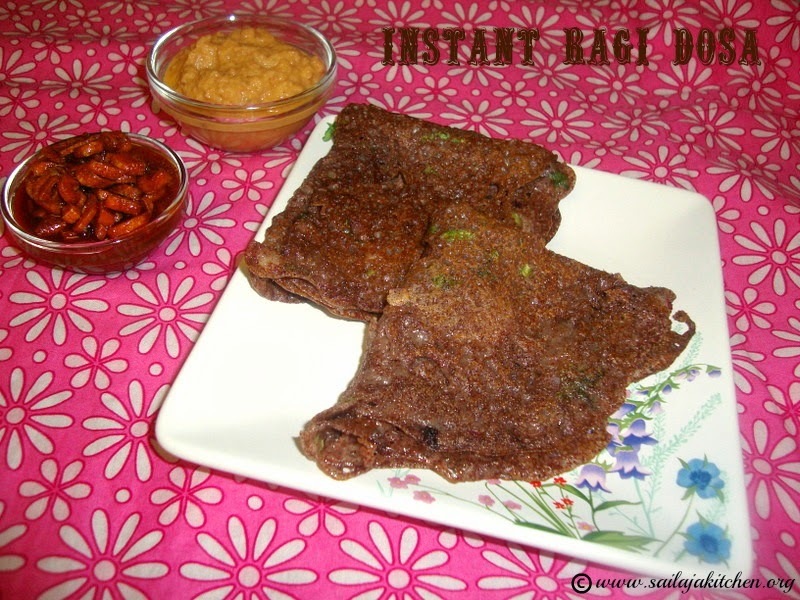 Heat oil in a pan temper it with mustard and methi. Add onion & green chillies fry till light brown now add the ground paste and saute till oil separates the pan.Pour water cover and cook till the gravy is almost thick and masala has separated the oil. Put the fried brinjals and cook for few more minutes. Switch off the stove garnish with curry and coriander leaves. 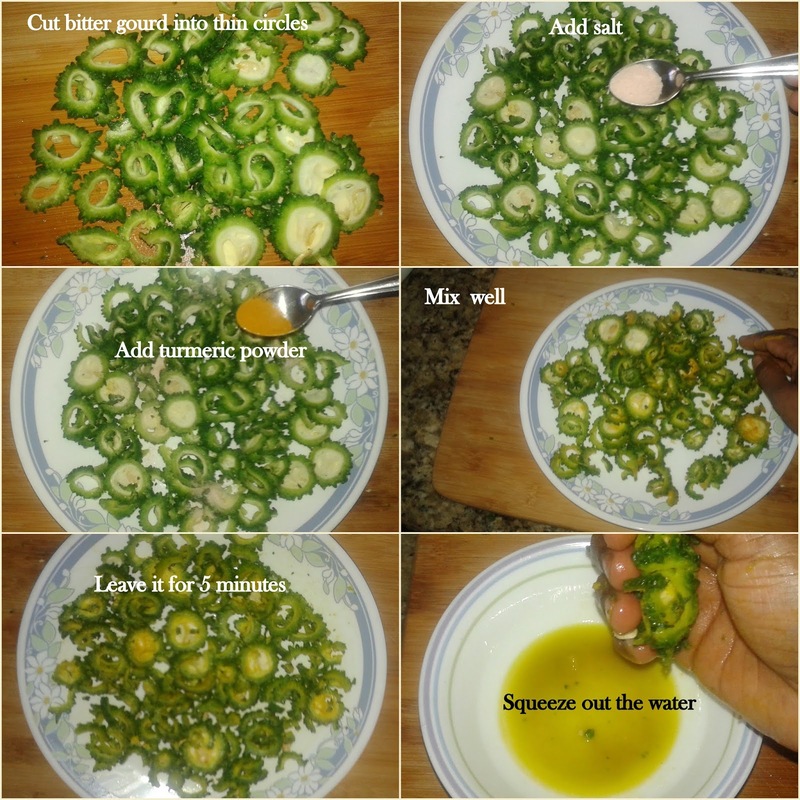 Put the cut bitter gourd in a bowl,add salt and turmeric powder,mix well and leave it for 5 minute. Gently press and squeeze out the excess water from the bitter gourd,this step is optional but i do to reduce the bitterness.Discard the water. Add all above mentioned ingredients to the vegetable and mix everything well till all sides are coated with the masala. Water is not required,if needed sprinkle very little water.Heat oil in a pan & shallow or deep fry in batches till crisp & brown on all sides.Remove it on a kitchen paper and serve. Now add the chopped garlic and onion fry till its light brown. 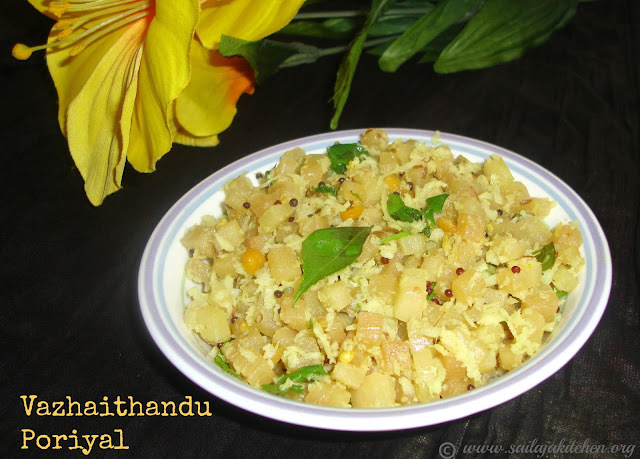 Add the washed and chopped keerai add salt and saute in low flame till they are cooked. Lastly add the freshly grated coconut mix well and switch off the stove. Best served as side dish for rice. 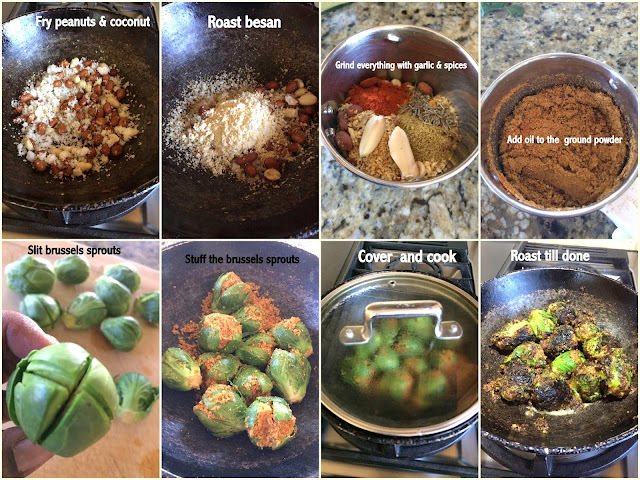 Water very little to sprinkle for the Brussels sprouts to cook. Tightly stuff the filling into each slit Brussels sprouts carefully without breaking them. Heat oil in a pan arrange all the stuffed Brussels sprouts and roast it on all sides.Gently handle to turn each Brussels sprouts to cook the other side. Sprinkle very little water cover and cook till they are brown on all sides. 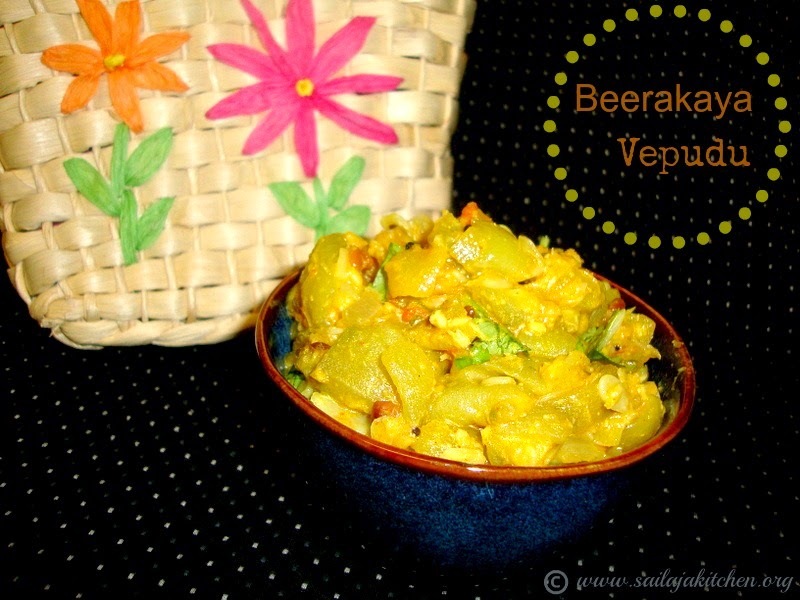 Enjoy this as a starter or side dish for Roti or Rice. Instead of pan fry you can spray some oil and bake it in oven. Dry roast all the masala ingredients on a low flame for 3-4 minutes. Set aside to cool,dry grind to a fine powder. Heat oil in a pan and add in the cumin seeds, curry leaves and the crushed garlic. Fry for a few seconds. Add in the chopped onions and salt. Saute the onions for about 3-4 minutes till soft. Add in the tomatoes and saute till the tomatoes are cooked and soft, about 3 minutes. Once the tomatoes are cooked, add in the masala powder. Mix well till its well combined. Add in the cauliflower and half a cup of water,cover the pan with a lid and simmer for 10 minutes. The cauliflower should be firm but cooked. Take a pan pour water add some salt ,turmeric powder and pineapple chunks.Cook till its half cooked now pour the tamarind juice and cook it till done. Now add the ground paste and jaggery pour water if needed and give a nice boil. Heat oil in a pan and temper it with above ingredients.Pour the tempering into the cooked mixture. Mix well and switch off the stove. ( Take a bowl and all the above ingredients ,sprinkle very little water and mix.Make sure all the potatoes are well coated.Rest it for 10 minutes). Heat oil in a pan add the onions and curry leaves saute for a minute. Now add the marinated potatoes and in low flame roast it till crisp on all sides. Switch off the stove and add the lemon juice or amchur powder,mix well. 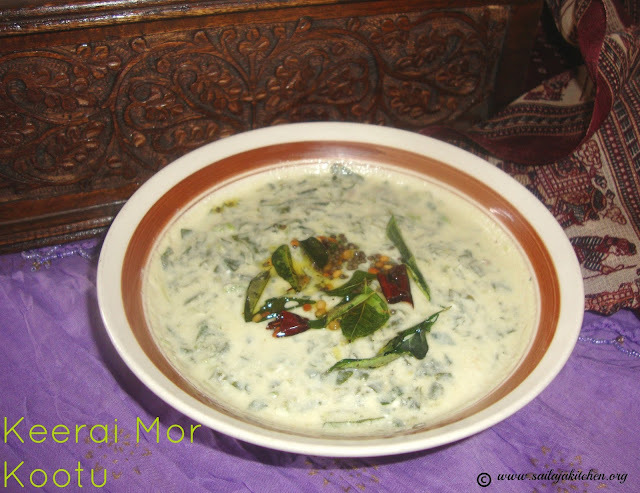 Best served with sambar rice,rasam rice or curd rice. Heat oil and butter pour the ground masala and fry till oil separated the pan and the raw smell has disappeared completely. Add the peas pour very little water cover and cook the masala is thick and peas is cooked. Now add the tofu,capsicum and kastoori methi cook for a minute. 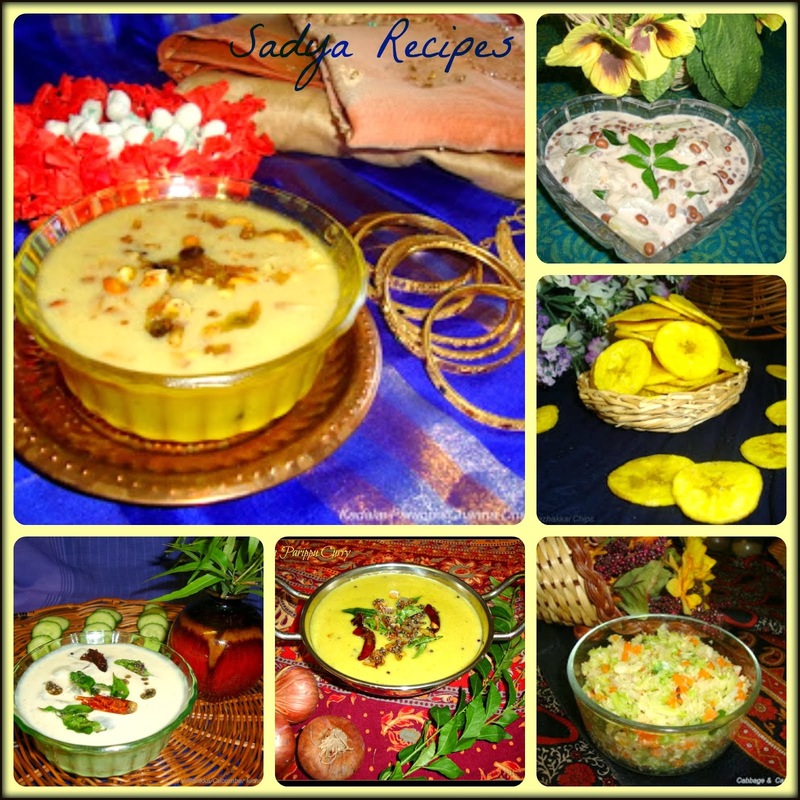 Switch off the stove and best served as side dish for roti. Instead of tofu you can also add panner. Add any colour bell pepper. Now add the chopped asparagus and give a quick stir. Add the salt ,turmeric powder and sprinkle very little water,cover and cook till soft. Reduce the flame and add the ground coconut mixture mix it well and switch off the stove. Now add the onion,tomato,curry leaves,garlic and fry till light brown. Add all the dry powders saute for a minute,sprinkle very little water.Cover & in very low flame cook it till dry & oil separates the pan. 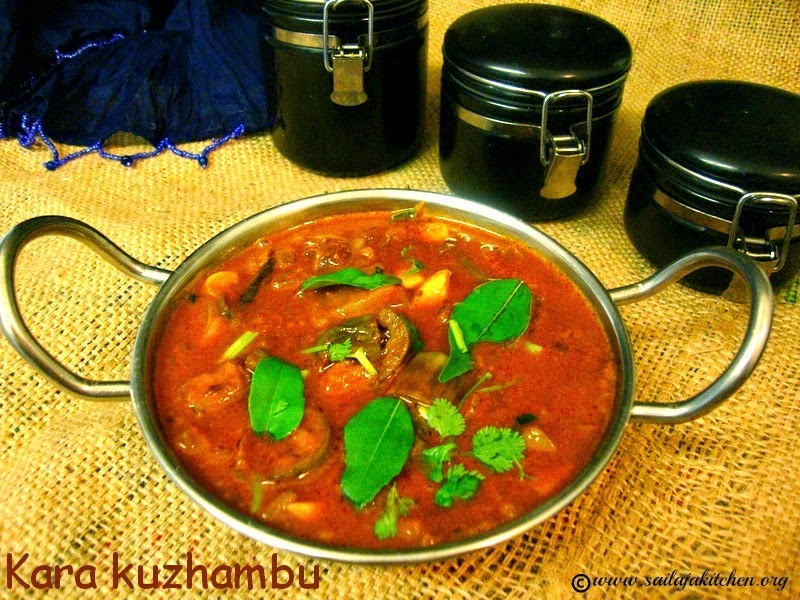 Garnish it with curry leaves & serve it with plain rice. If you like add grated coconut just before removing from stove. Mix all above ingredients in a bowl. Make small tight balls,deep fry them in hot oil till golden brown on all sides. 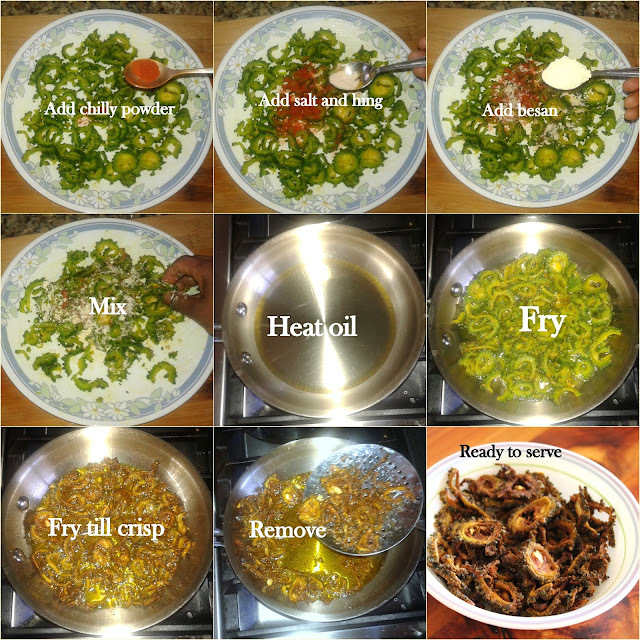 Heat oil in a pan add bay leaf,now pour the ground paste and cook till raw smell has disappeared. Now add all the dry masala powders and mix well. Lower the flame and add the beaten curd,quickly mix it well to avoid curdling. Now pour needed water and cook the gravy till done. in a wide bowl and pour the warm gravy on top. 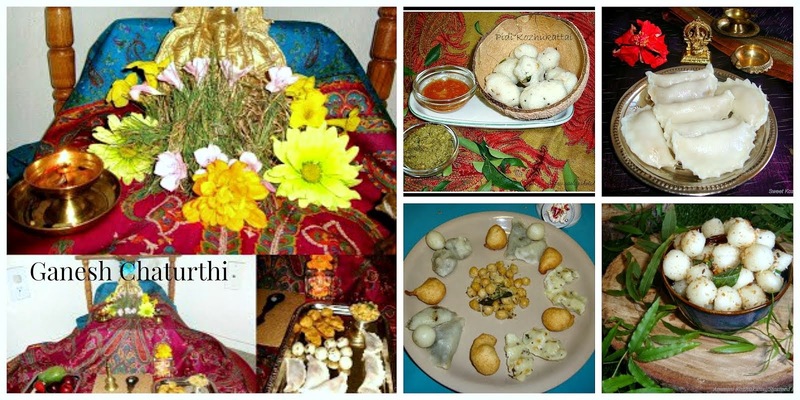 Best served with Roti or Jeera rice. Take a wide plate add all the ingredients mentioned under marination. Mix well and leave it for 15 minutes. Now add the marinated mixture and in low flame fry till the vegetable is crisp and light brown on all sides.Switch off the stove. Take all above mentioned ingredients in a blender. Pour very little water and make a smooth thick paste.Keep it aside. 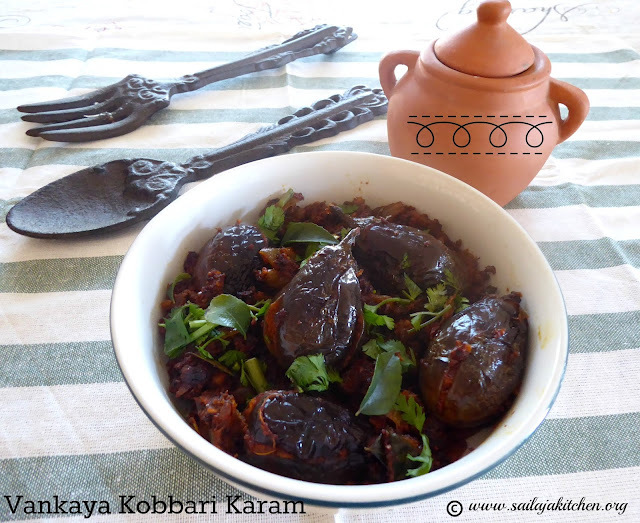 Wash and wipe the brinjals,make a plus (+) shape slit on top.Do not cut till the end. Now fill the brinjals with the ground masala. 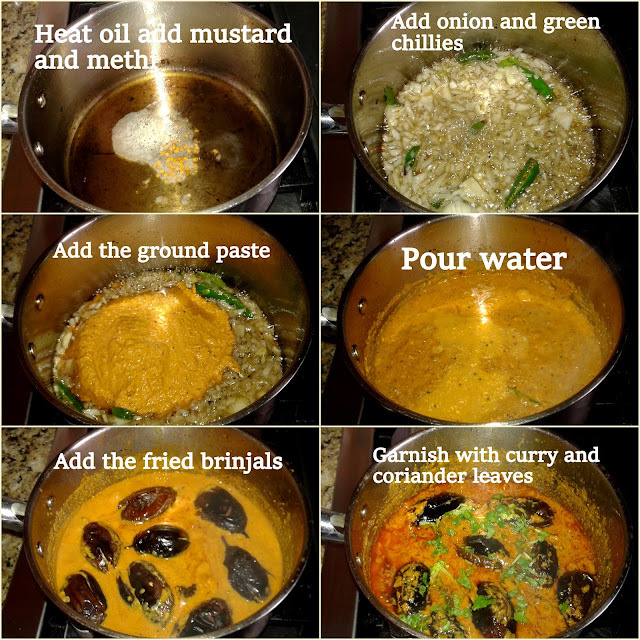 Heat oil in a kadai place the stuffed brinjals,remaining masala,chopped onion and few curry leaves. 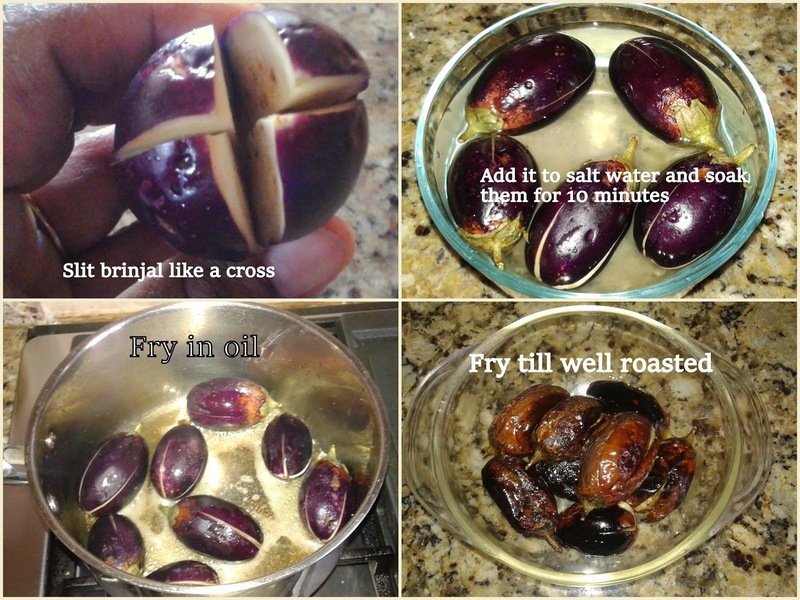 Sprinkle very little water and cover it with a lid.In intervals gently mix the brinjals so they don;t break.Fry till oil separates the pan and the brinjals are well cooked. Heat oil in a pan and temper it with bay leaf,add the onion and fry till light brown. Now add the ground masala and fry till raw smell has disappeared.Add salt if needed. Add the dhokla cubes and toss it gently make sure all the pieces are well coated with the masala. Switch off the stove and serve as a side dish for rice. Now add the carrot,salt and turmeric powder fry for a minute. Add the cooked moongh dal and the ground paste,sprinkle very little water cover and cook till done. 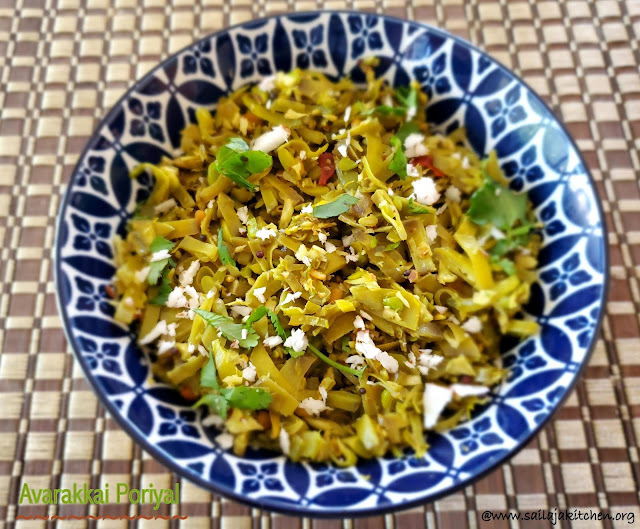 Switch off the stove garnish with curry leaves and best served as side dish for rice. Now add the banana stem saute for a minute. 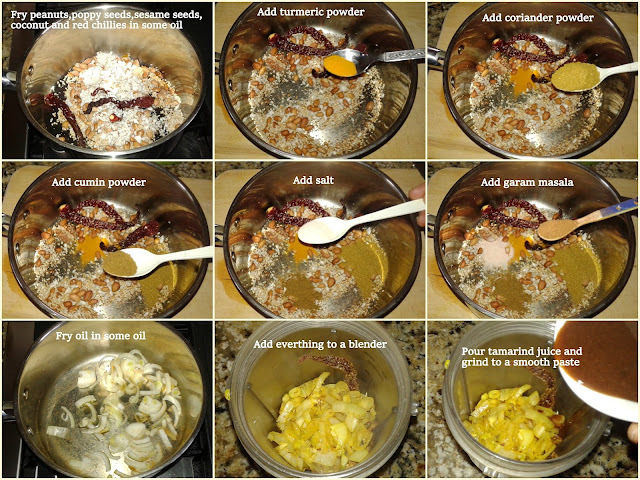 Add turmeric powder,salt & sprinkle very little water. Cover & cook till its done.Add the coconut,curry & coriander leaves. Toss well till everything is combined. 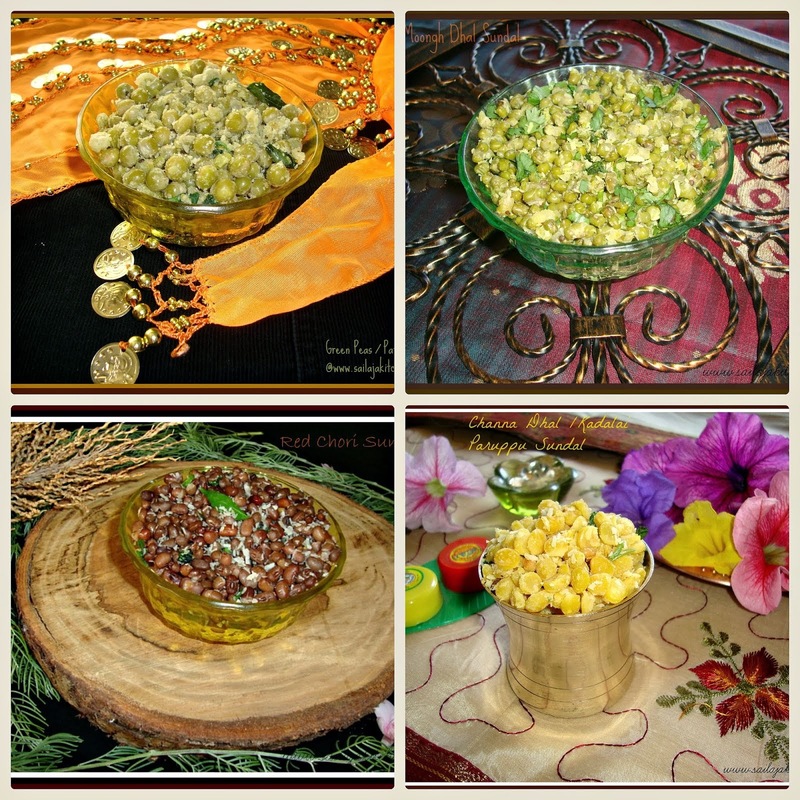 a) Soaked handful of moongh dal can also be added for a variation. Take a pan add the chopped spinach,salt & sugar,pour very little water & cook till done. Now add the ground paste & give a boil.Switch off the stove. Once warm add the curd & tempering. 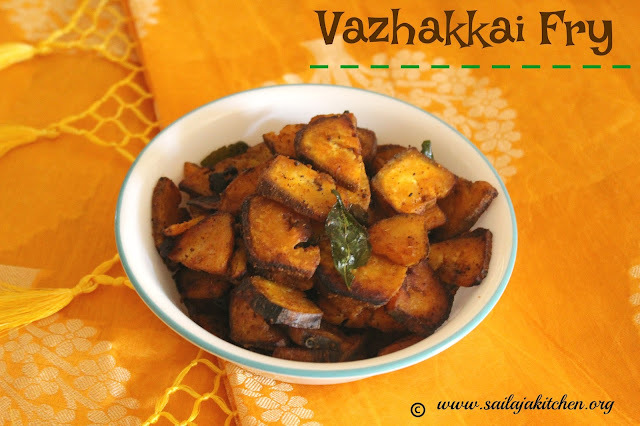 Mix well & serve it as a sidedish for rice. a) While cooking spinach do not cover it with a lid,you will loose the green colour. Soak chillies, channa & toor dal in water for 2 hour. Drain the water & grind along with salt & hing to a thick coarse paste. Grease idli plates with oil,spread this mixture evenly & steam it for 10 minutes till cooked. 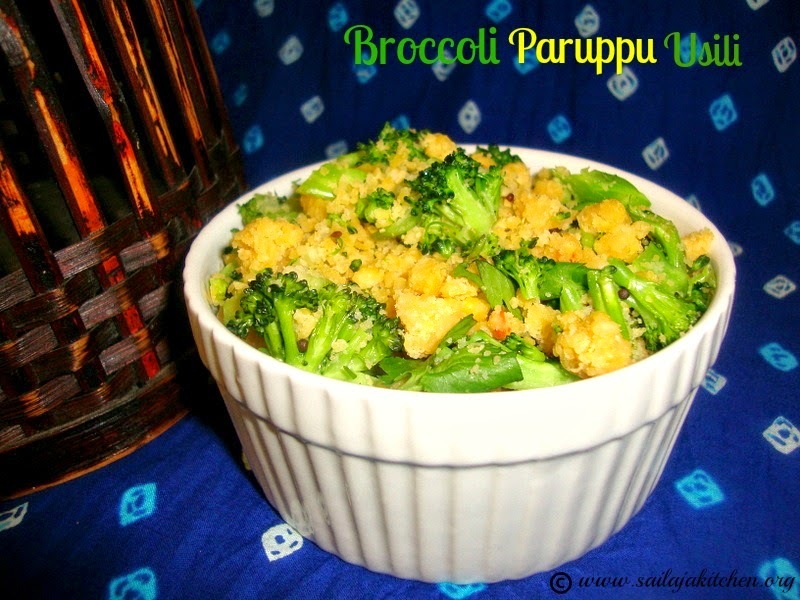 Add the chopped broccoli in low flame fry till cooked. Add the crumbled dal mixture & toss it well.Switch off the flame. 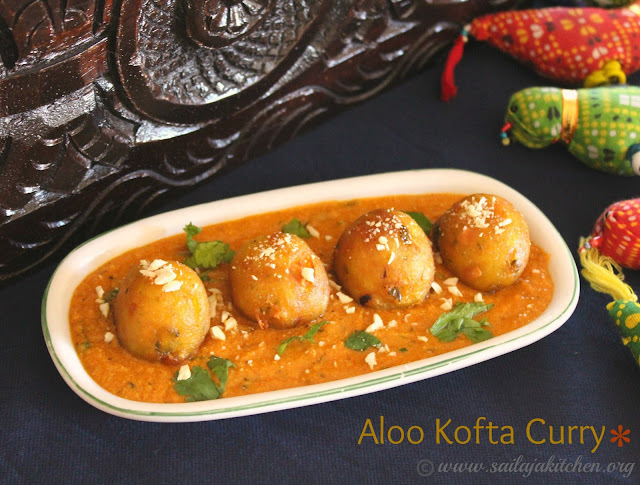 Garnish with curry & coriander leaves & serve them with rice. You can also use grated coconut for garnish. Peel the ridge gourd & chop into small pieces. Fry onion,tomato,garlic,ridge gourd & curry leaves for 2 minutes till light brown. Now add the dry ingredients,fry for a minute.reduce the flame cover it with a lid & cool till raw smell has disappeared & curry is dry. Garnish with coriander leaves & serve with plain rice.